We know that it’s not just us that love to send the occasional postcard. 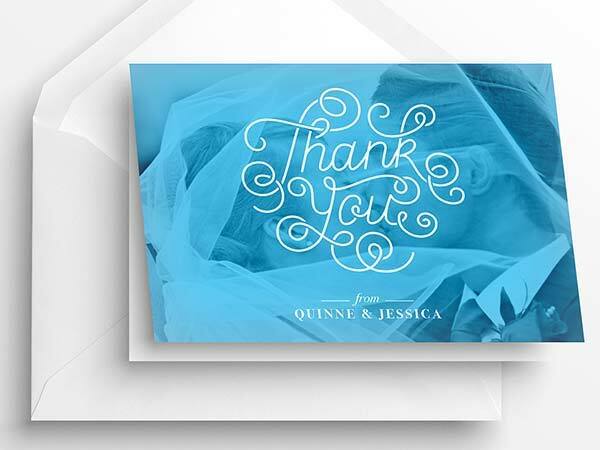 There are lots of small businesses out there currently using our A5 postcards to write heartfelt thank you notes and add a memorable and personal touch to their orders. 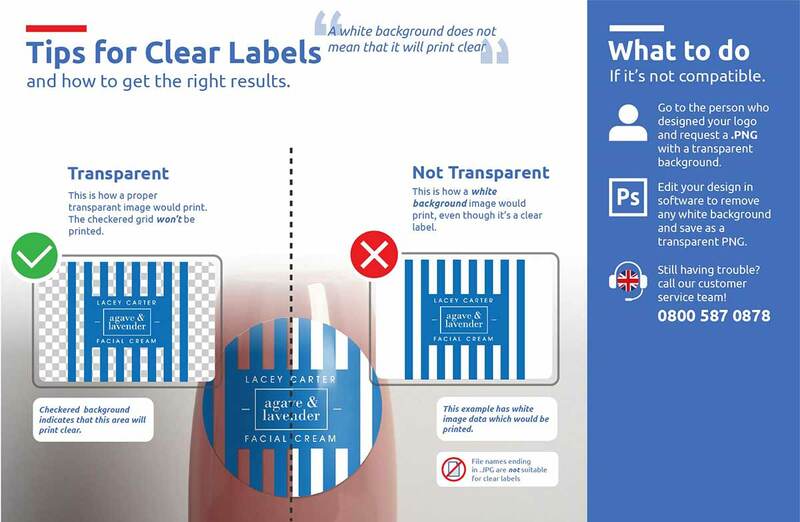 Whether you’re making the finishing touches to a company re-brand, planning an event or special offer, or you have a new product on the horizon, our postcards can help share those important messages with your customers. It doesn’t matter whether you’re a complete novice or a professional designer, we’ve got design options for all different skill levels. Our design tool is full of templates for you to browse and adapt to fit your business, but if you’re feeling particularly creative, you can design your own from scratch using one of our blank templates. Made from chlorine free 275gsm card, our A5 postcards look and feel extremely high-quality. We're not happy until we’ve exceeded your expectations, so our friendly and helpful team go to great lengths to ensure you receive all the help you need quickly and efficiently.